The Fishin’ Company signs MOA with the Oregon Dungeness Crab Commission – The Fishin' Co.
Munhall, PA – The Oregon Dungeness Crab Commission (ODCC) and The Fishin’ Company have signed a Memorandum of Agreement (MOA) to support the MSC pre-assessment process for the Oregon Dungeness Crab Fishery. To support this effort, The Fishin’ Company has committed financial resources and personnel to work alongside the fishery throughout the process. ForSea Solutions of Portland, Oregon will be providing technical consulting and working directly with the ODCC through the process. “This is an exciting opportunity for our organization to work with the Oregon Dungeness crab fishery, to showcase their sustainable fishing practices and help them achieve this certification milestone by providing our technical guidance,” said Natalia Novikova, Founder of ForSea Solutions. 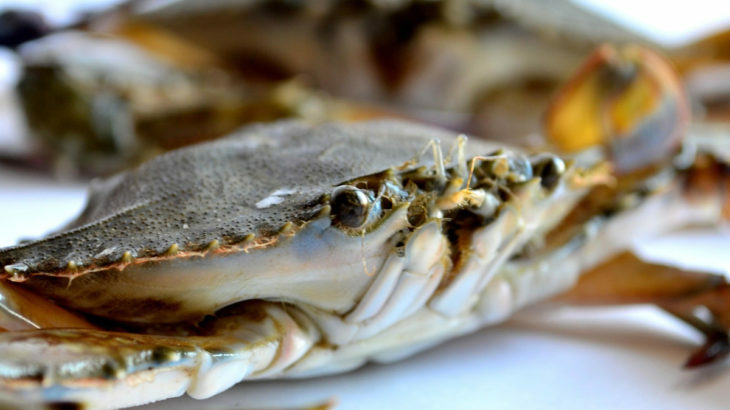 “The Oregon Dungeness crab fishery is committed to a sustainable fishery through proven methods of management. They are focused on continuous improvement through science-based research and we believe the ODCC should be recognized for this and are excited to place our support behind them,” said Justin Baugh, Director of Sustainability for The Fishin’ Company.